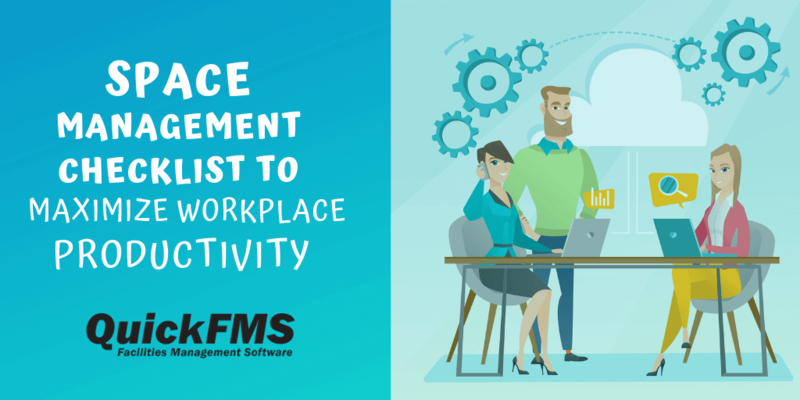 QuickFMS is the cloud-based facility management software that allows you to effectively organize, structure and run all elements of your business and infrastructure for maximum efficiency and performance, all in one place. Think of us as a highly motivated addition to your team, a helping hand behind the scenes to guide you towards achieving a sleeker operation and all-round results, whether you're an SME or an MNC.. The robust, scalable and global solution. the top and bottom line. their best for your company. One stop shop for all your Facilities and Administration automationn. ROIGet quicker ROI of min 4%, which is equal to 25% increase in your sales. One stop shop for all your Facilities and Administration automation. Get quicker ROI of min 4%, which is equal to 25% increase in your sales. Evaluate the true potential of your business with real improvements you can see working. 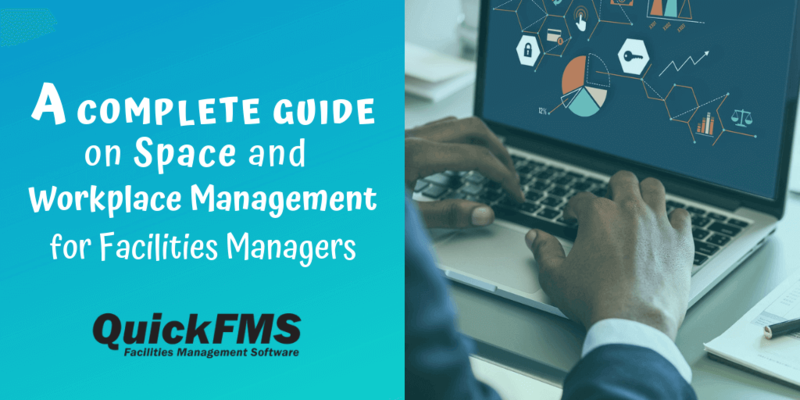 With over a decade of experience in facility management software, QuickFMS has been designed with the smooth running of your organization in mind. By automating your facility and business management process, you'll not only save time and costs, but improve productivity and staff engagement. 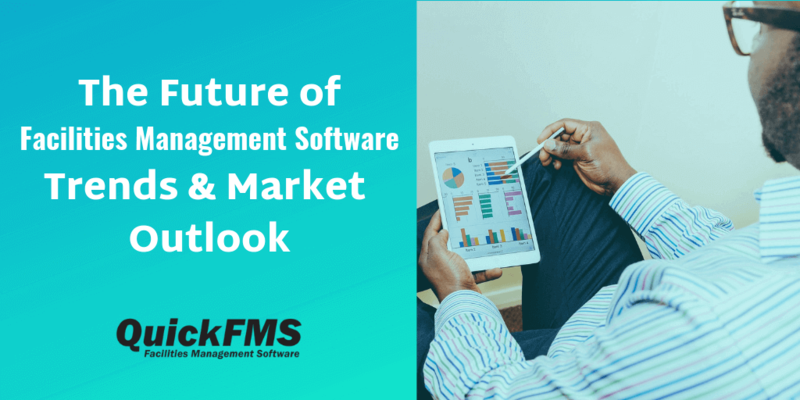 By incorporating QuickFMS into your working routine, you'll see your business in a new light, and experience a significant and immediate ROI for your actions. 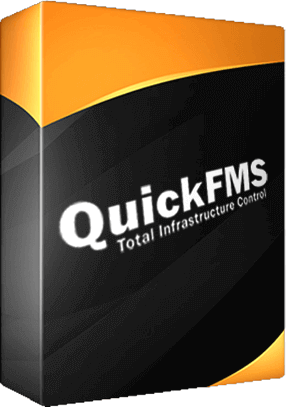 QuickFMS is easy to use, and it's quick and hassle-free to get started. In fact, you'll be up and running in as little as 48 hours, with minimal training time and the highest available level of customization. 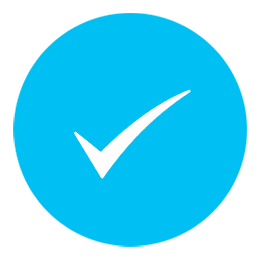 See the positive difference QuickFMS could make to your profits, schedule and operational success by testing our demo software for yourself. The Cloud-based facility management suite from QuickFMS allows you to manage your facility from anywhere, at any time. You'll enjoy complete infrastructure control to enhance the security and efficiency of your organization by reducing risks, lowering costs and streamlining processes. All of this is easily achievable with a low setup time and minimal training, ensuring you're up and running as quickly as possible to see the maximum return on your investment.